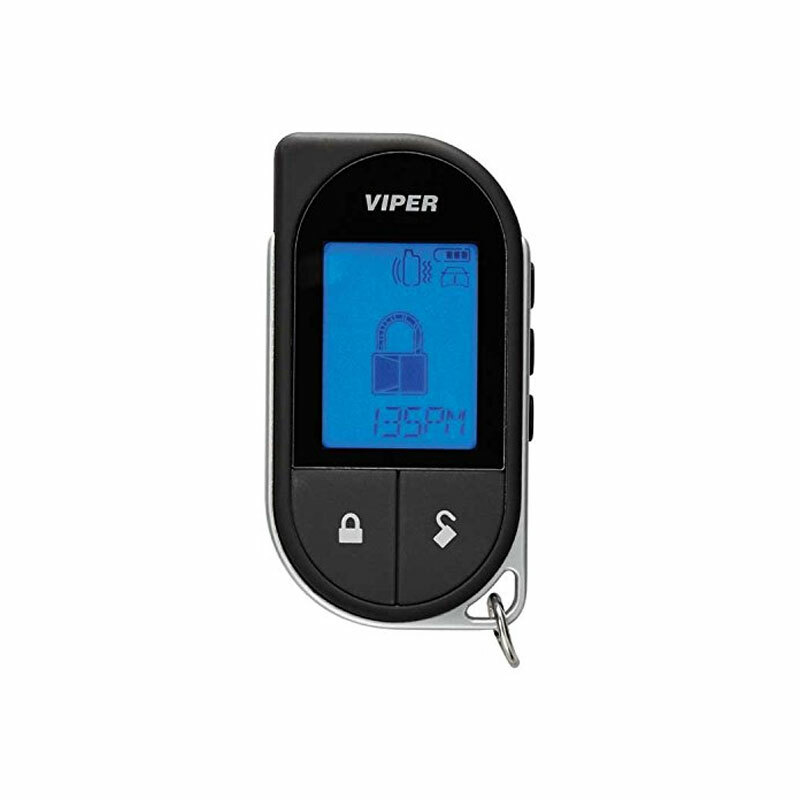 The 7756V 2-way LCD remote works with select Viper car security and remote systems. It has a range up to a mile depending on the location. The LCD screen can be customized to any of the following colors: red,green, blue yellow white cyan and magenta. 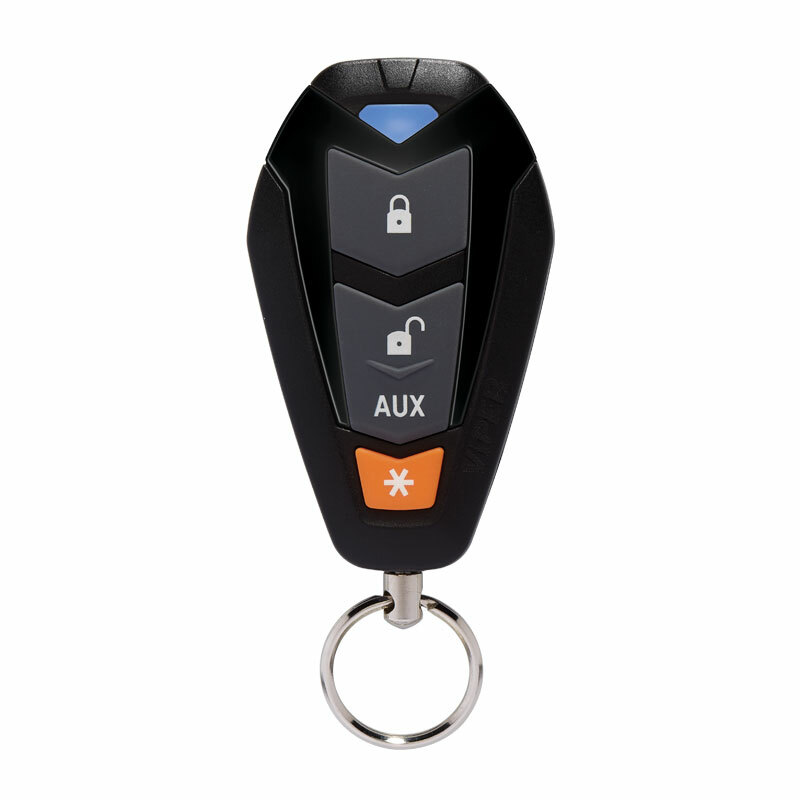 The remote can be charged with a micro USB plug. Furthermore, the 7756V will inform you if your alarm is has been armed or disarmed.